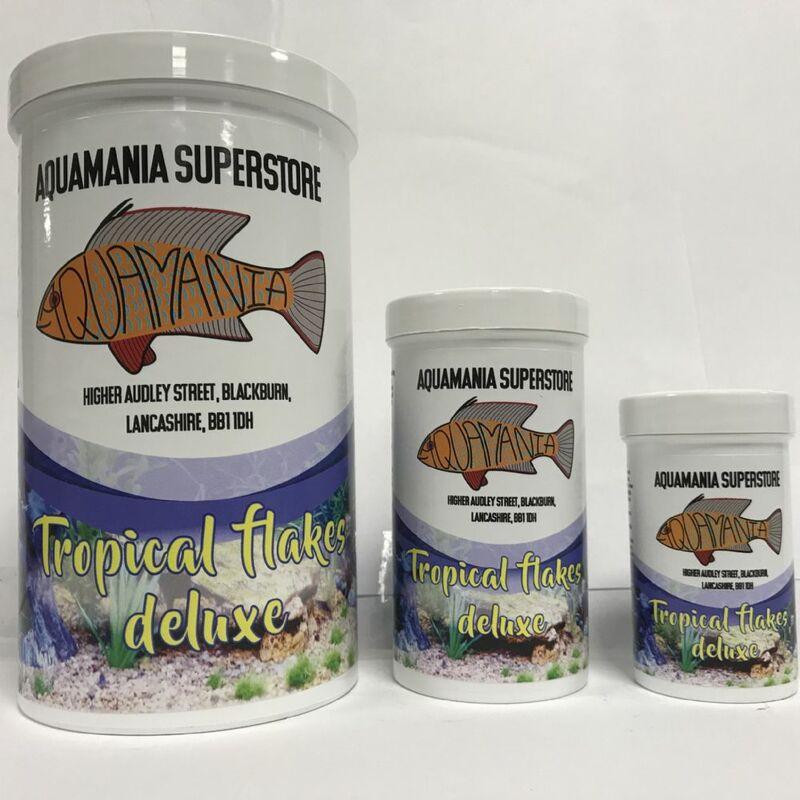 High quality nutritiously balanced complete food including freeze-dried bloodworm as an extra treat for all your tropical fish. It contains all the right vitamins, traces and minerals for healthy and colourful fish. These flakes will float on the surface and are easy digestible. Keeps the water clear and does not pollute the water.